Sunrise Homebuilders is a great brandable name for a residential homebuilder. Don’t let the sun set on this great domain name! 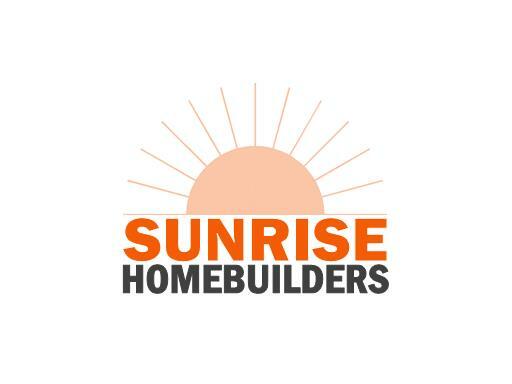 Own SunriseHomebuilders.com today!